I became a Christian through the proclamation of God’s word. The Law was proclaimed and I was convicted of my sin and need for a savior. The Gospel was proclaimed and I was drawn to the Lord Jesus Christ, who died on the cross for my sins and rose again from the dead that I too might have eternal life. That, in short, is my “personal testimony.” It isn’t about me, it is about Christ and what he has done for me. 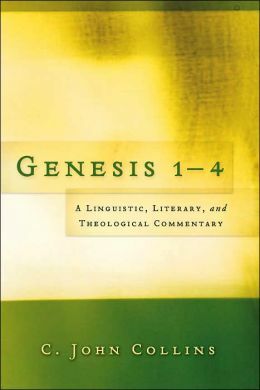 That book was Evolution: Nature & Scripture in Conflict? by Pattle P. T. Pun. I was raised in a Christian home, and attended church regularly. Most of the time I believed in God, Christ, and the Bible, but there were other times when I toyed with atheism and other belief systems, and in hindsight I can see that I could have gone many different ways. By the time I graduated from high school, I was a young-Earth creationist and would have called myself a Christian, though my understanding of Christianity was rather shallow. After my second year in the university, I changed my major to Geology. I was still a convinced young-Earth creationist, and thought that perhaps I could be used to help topple the edifice of old-Earth evolutionism. It didn’t take long, however, to start seeing that there were a number of serious problems with the Flood Geology and age of the Earth arguments of the young-Earthers. 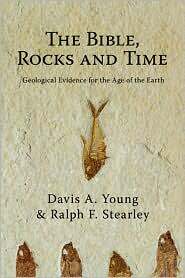 Most Christians I knew were teaching that the Bible requires a young Earth, and yet I was seeing more and more reasons to believe that the Earth is really quite old. I was able to hold these two ideas in tension for quite some time. 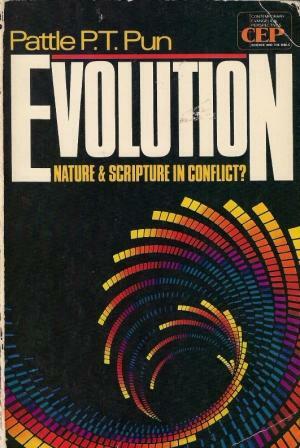 It was at this time that I found Evolution: Nature & Scripture in Conflict? at the local Christian bookstore, and it opened my eyes to another legitimate way to look at the “Bible vs. Science” issue. Pun was an advocate of “progressive creationism,” where God spread his creative acts throughout the billions of years of Earth history. 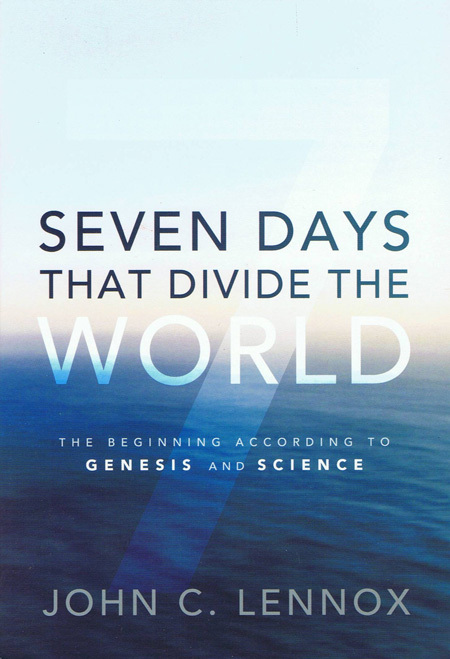 I am no longer convinced that the day-age interpretation that underlies progressive creationism is correct, but the significant thing was that Pun opened my eyes to see that there is much more to the relationship between science and Christianity than the conflict model that dominates young-Earth creationism, that there are other possible ways to read the opening chapters of Genesis than that offered by the young-Earth creationists, and that the study of Earth history was a legitimate endeavor for a Christian to undertake. How did Evolution: Nature & Scripture in Conflict? save me? 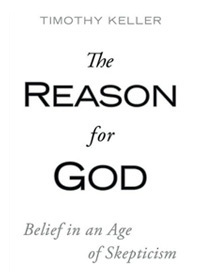 Many Christians who enter the natural sciences armed with young-Earth creationist beliefs come to a point of having a crisis of faith, and for many it means the crippling or death of their faith. 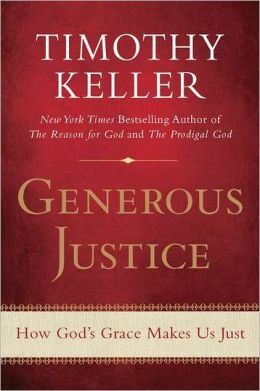 I believe that this book may have been instrumental in saving me from having a similar crisis of faith. This crisis would not have been caused because I was being indoctrinated by “evolutionists,” but by young-Earth dogmas that often go far beyond the little that the Bible actually says about Earth history. Pun set a model for me by being gracious in his attitude towards those he viewed to be in error, and humble about his interpretations. I sincerely believe that the Bible is the Word of God, that it doesn’t require us to believe anything one way or another about how old the Earth is, and that much of what comes out of the young-Earth movement is harmful in the broader picture of apologetics and Christian interaction with science and culture. At the same time, I will seek to be loving and gracious towards all who disagree with me, and to be humble about my interpretations, whether they be about Scripture or about the Earth. One of my greatest joys in life is to be of help to Christians who struggle with science-faith issues. 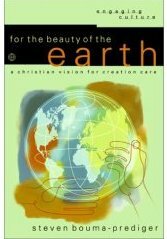 If God uses The GeoChristian to build up the body of Christ as God used Nature & Scripture in Conflict? in my life, or to point non-believers to faith in him, I will be exceedingly glad. Evolution: Nature & Scripture in Conflict? 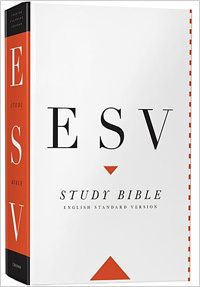 is out of print, but used copies can be found through Amazon or through other booksellers. Virginia: Thanks for the link. I echo Virginia Peterson’s words: Thanks for telling your story.